All the rage right now among kids are the fun, whimsical Unicorn that was just as popular when I was a little girl. I remember collecting a large amount of Unicorn figurines that adorned a desk in my bedroom. 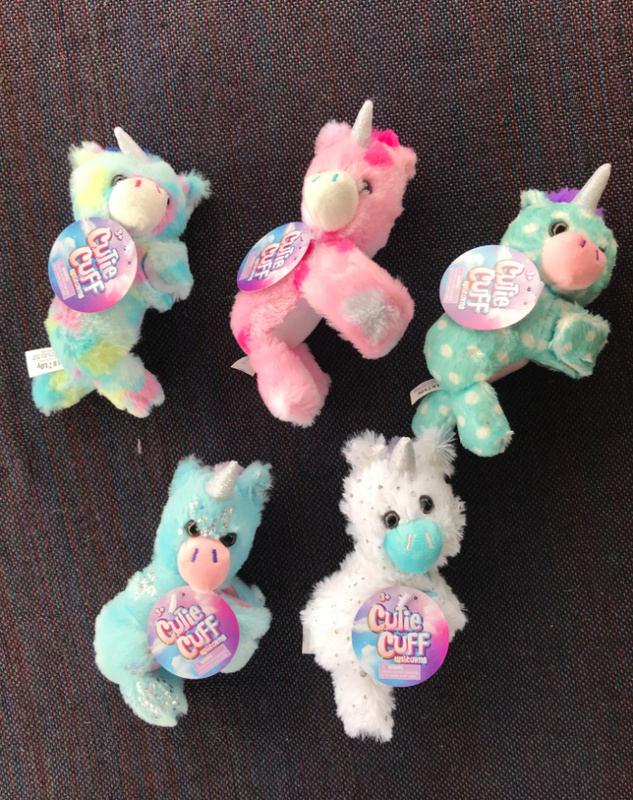 Nowadays, kids have so many more fun Unicorn options than I did when I was a kid. 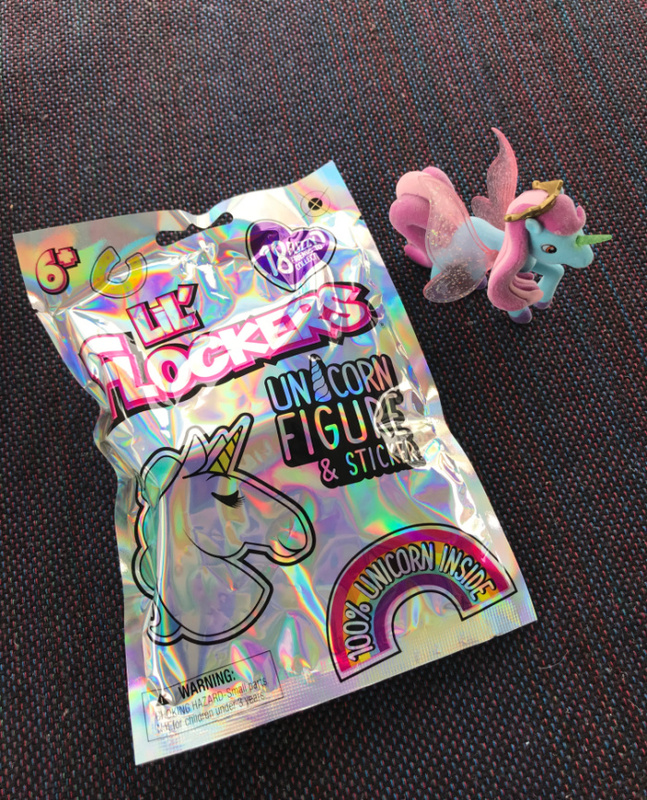 Here are just a couple of new Unicorn inspired toys and collectibles kids will go crazy for. Did someone say magical?!? 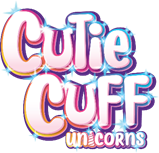 Unicorn Cutie Cuffs are guaranteed to bring some sparkle to your day and add some rainbow magic to your wrist! With 8 huggable friends to collect, you’re going to want to take these enchanted creatures with you wherever you go! They retail for just $4.99 each and can be purchased online at Amazon and Target stores. Blind Bags are a HUGE sensation right now. Couple that with the Unicorn Craze and you have a recipe for success with your little ones. They retail for just $3.99 each and can be purchased online at Amazon and select retailers. These are really cute toys. Be great in Easter baskets!